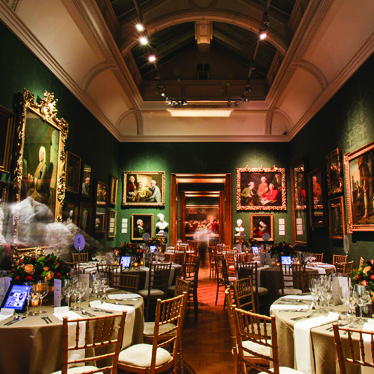 Located next to Trafalgar Square, the National Portrait Gallery was the first portrait gallery in the world when it opened in 1856. 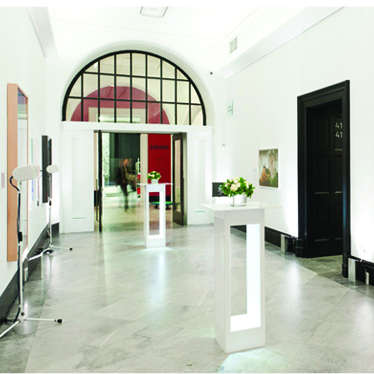 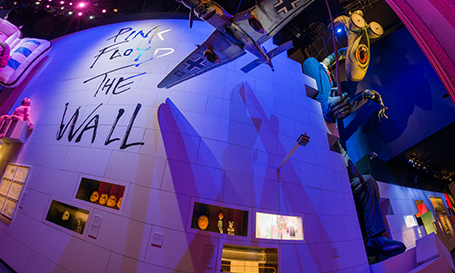 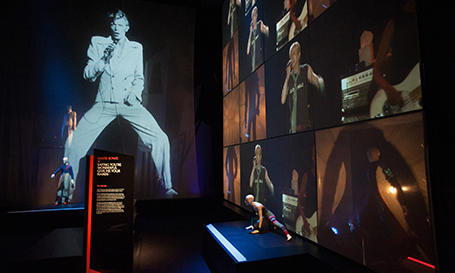 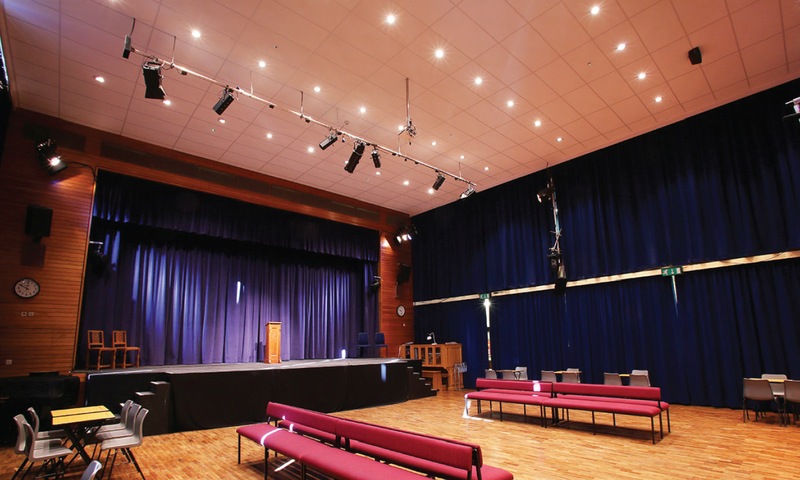 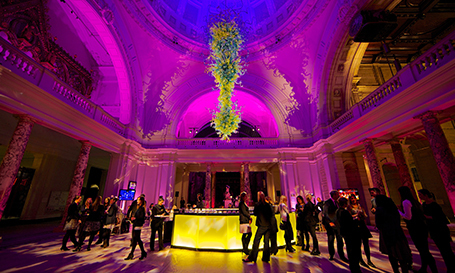 The spectacular spaces allow events to be staged in an inspirational setting. 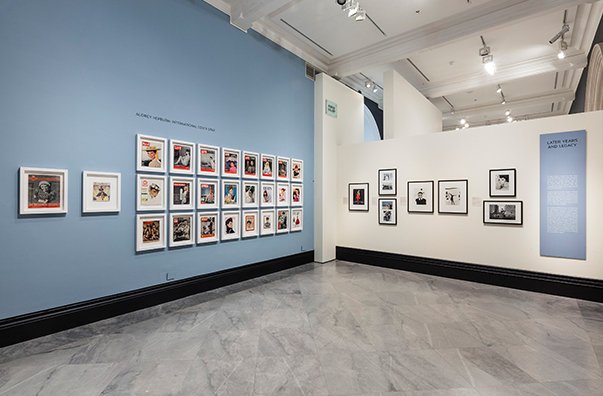 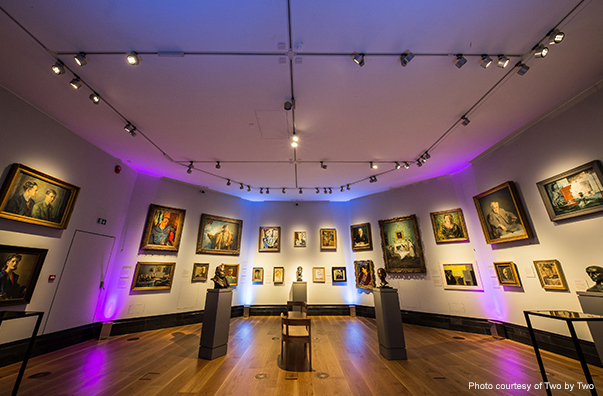 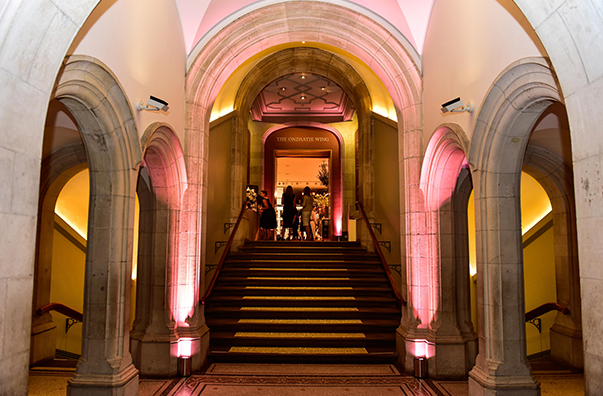 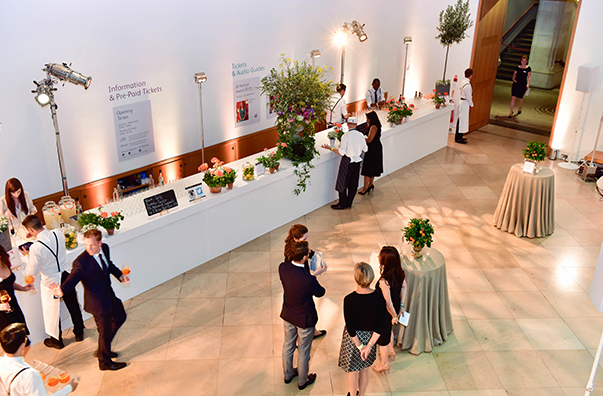 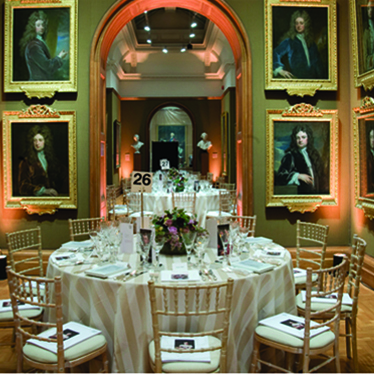 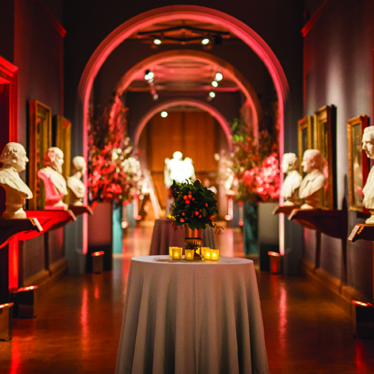 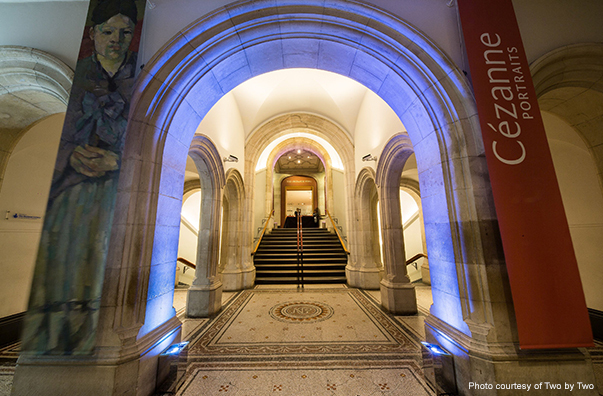 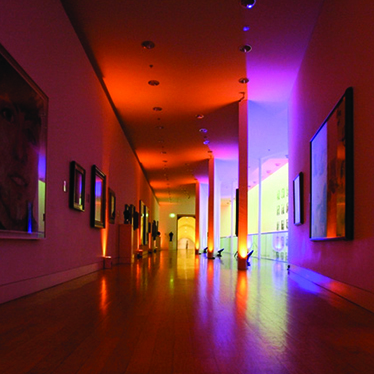 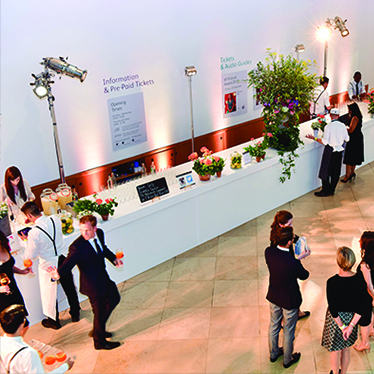 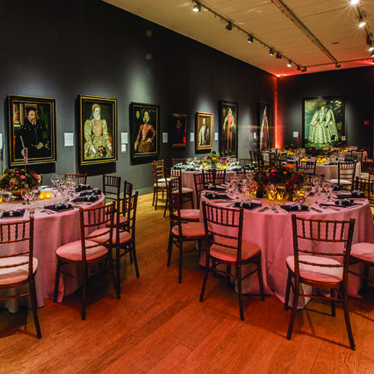 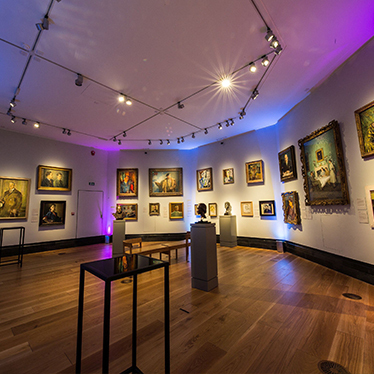 Surrounded by classic and contemporary art, the National Portrait Gallery offers a stunning backdrop for a range of events from dinners to receptions to lectures.